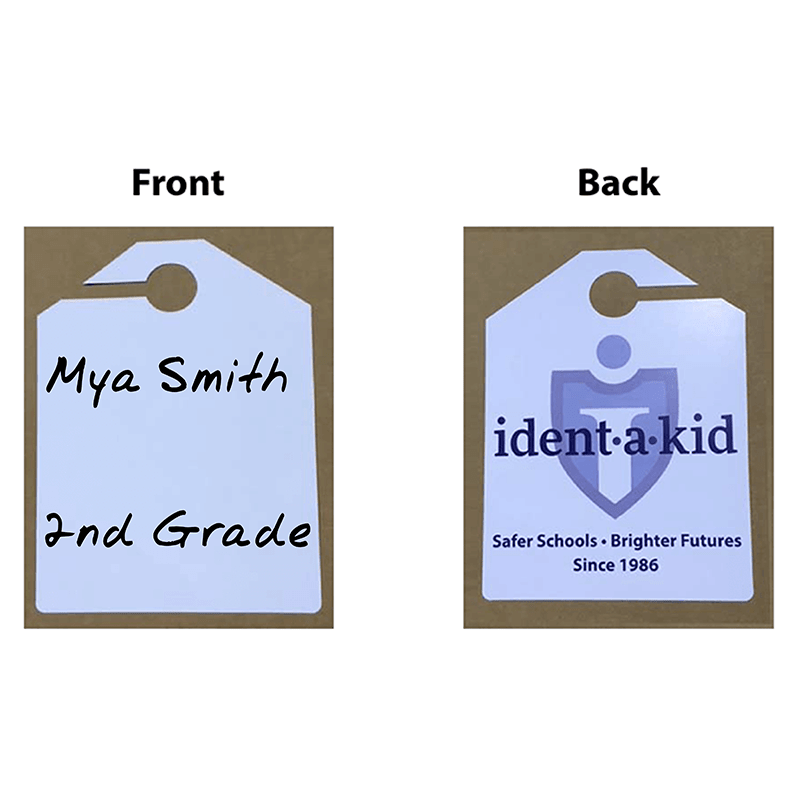 Ident-A-Kid Tags and Window Signs Bus ID Tags Improves school dismissal. Improves bus loading efficiency. Improves school dismissal. Improves bus loading efficiency. A one-time price of $0.40 will be added to your order. 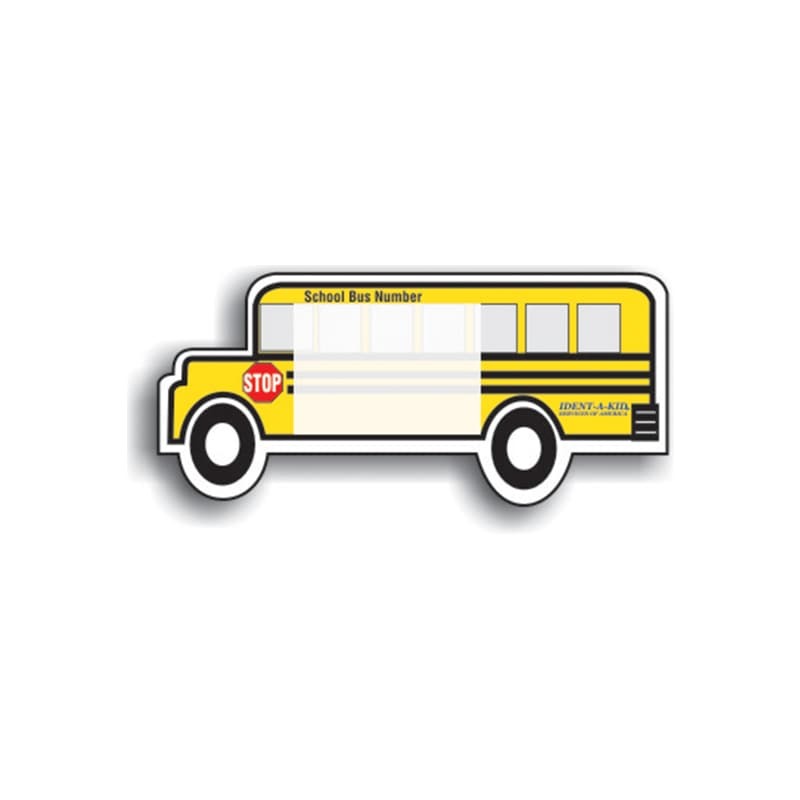 Bus ID Tags help children get to the correct location during bus dismissals, reduces errors and easy-to-use. Heavy duty coated material. Simplify your car dismissal process! 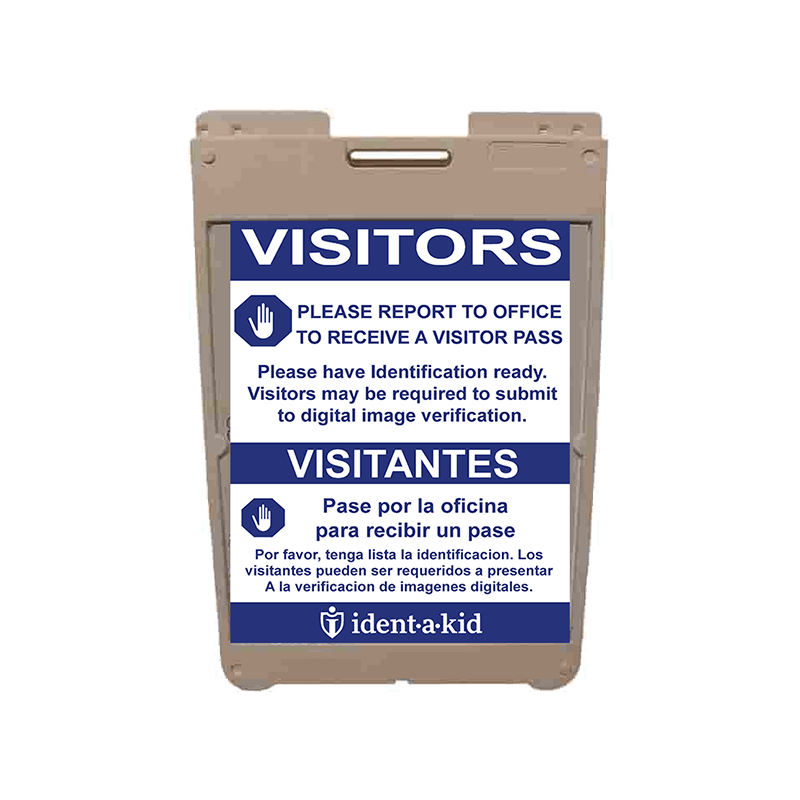 Perfect for directing visitors to the front office, where they sign in.